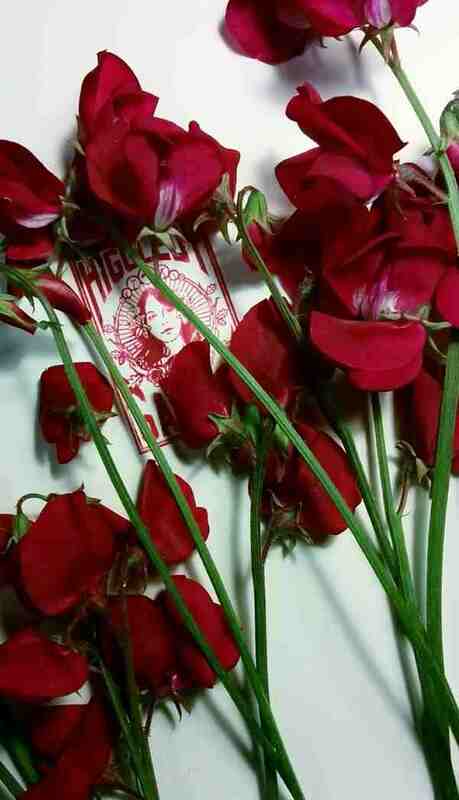 I am experimenting growing Sweet Peas in 15 litre buckets. Most folk warn that buckets this size will be too small as Sweet Peas have a good size root system…but…there’s nothing like trying things out for yourself. I have sown six or seven seeds into each bucket and will probably thin them down to three plants per bucket….these are the first seeds I have sown this year and it feels GREAT! 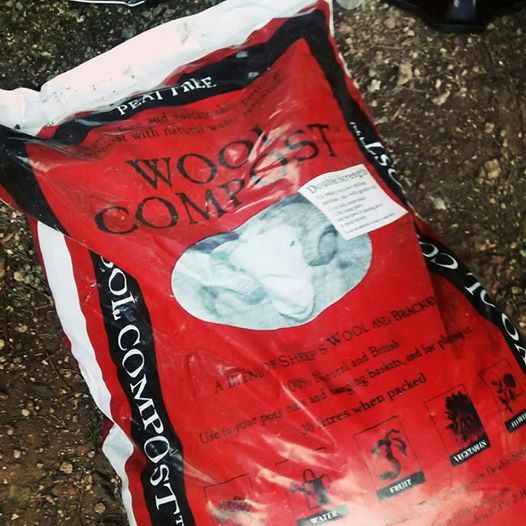 I have used a combo of super posh sheep’s wool compost and some New Horizon peat free….the New Horizon looks heaps better than it was a few years back…and my Twitter chums seem to say good things about it on the whole. Gardener’s World recommend on their website to mix John Innes number 3….but it has peat in it….and we have a zero peat policy at Higgledy….but the choice is yours of course. Once they have germinated I shall put them outside in a sheltered spot and cover them with fleece until spring arrives. The buckets have all had several holes made in the base for drainage and a few bits of broken pots placed at the bottom. I rent a small cottage on the North Cornish coast and have a garden with a south facing embankment….the plan is to box the six buckets in a timber decking frame and let them cascade down the bank….well….it’s more of a wall really. I will post photos later in the season. 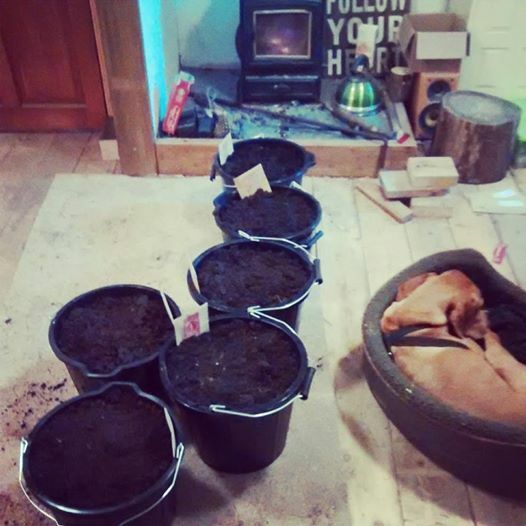 Furface demands to have the wood burner going all day and night so I expect the seeds will get warm enough to germinate. I am not expecting miracles and will be planting some in the ground in my cutting patch as usual…but I’m looking forward to seeing how these ones manage. Best Rudbeckias For The Cutting Garden. How, What & When To Sow Up A Cut Flower Garden In Spring. 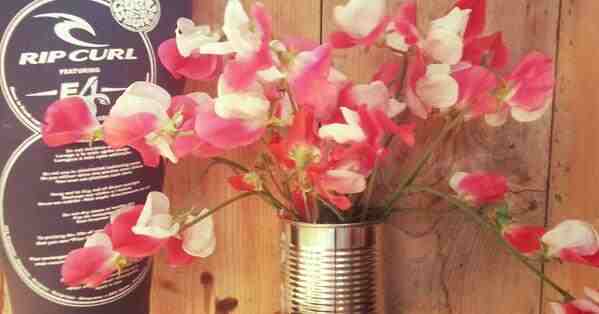 i have grown sweet peas in buckets/pots before and they were fine as long as they got enough water and sunlight once they started! Good luck…about to sort my seed order out…been a bit slow off the mark this year! Have A good weekend….just love your dog in his bed!!! Have you drilled drainage holes in the buckets? I certainly have….I will go back and mention that….thx.